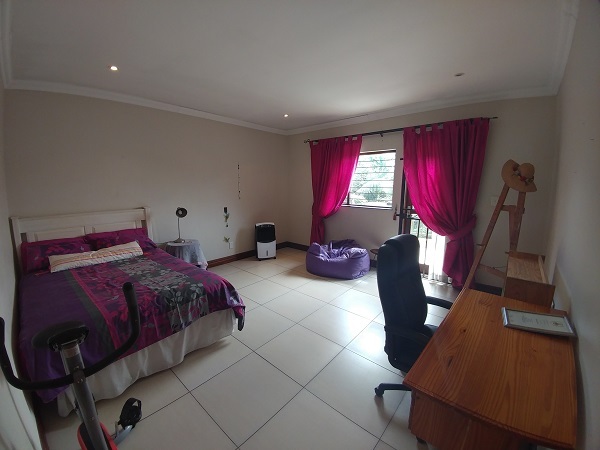 Lyn412 – SPOIL YOUR FAMILY WITH THIS EXTREAMLY NEAT AND SECURE UNIT IN THE CLOSED OFF SUSSEX STREET A MERE 400 METERS FROM MENLO PARK HIGH SCHOOL!! 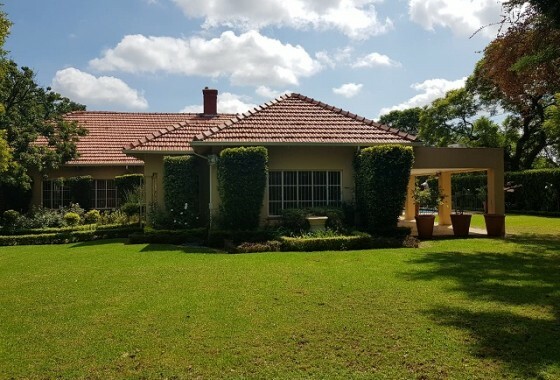 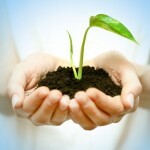 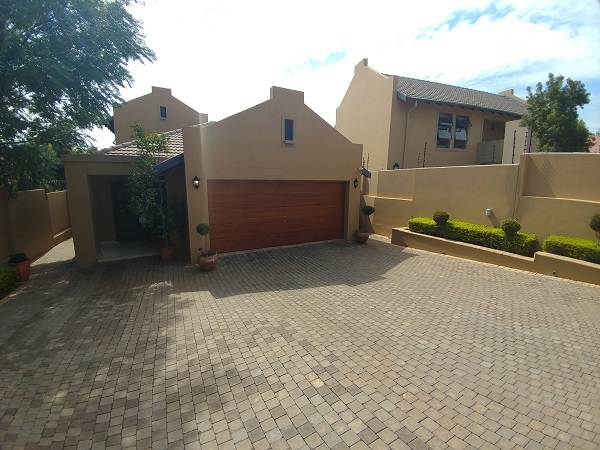 ON SHOW THIS SATURDAY 11:00 – 14:30 – STAY UPDATED, VISIT US! 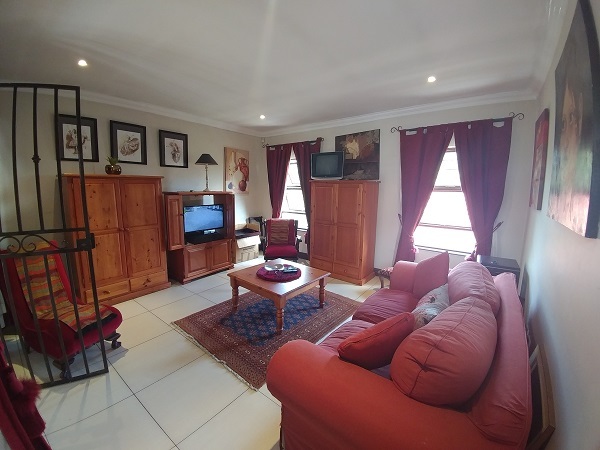 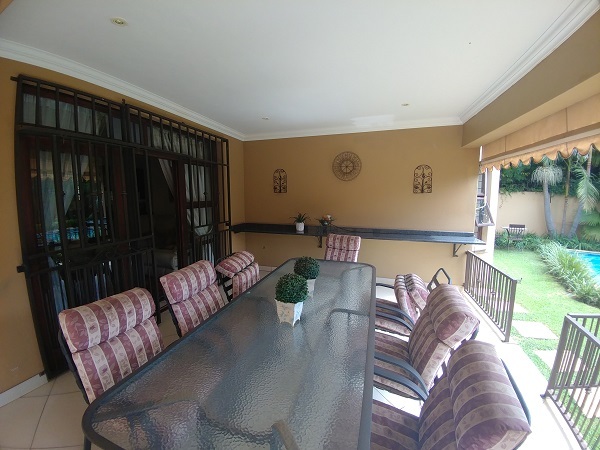 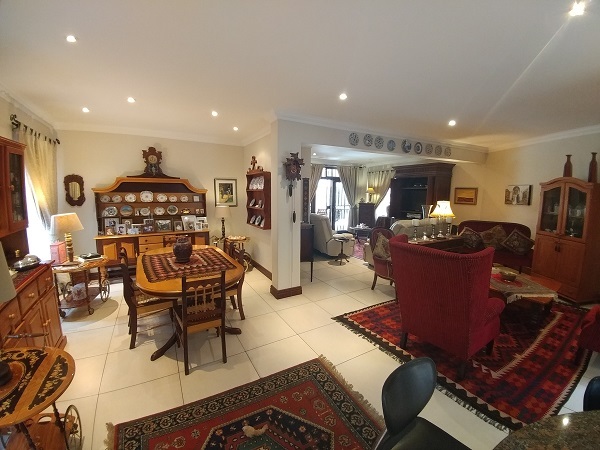 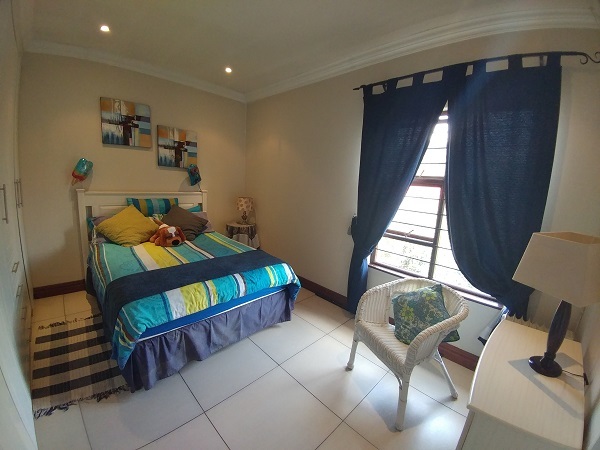 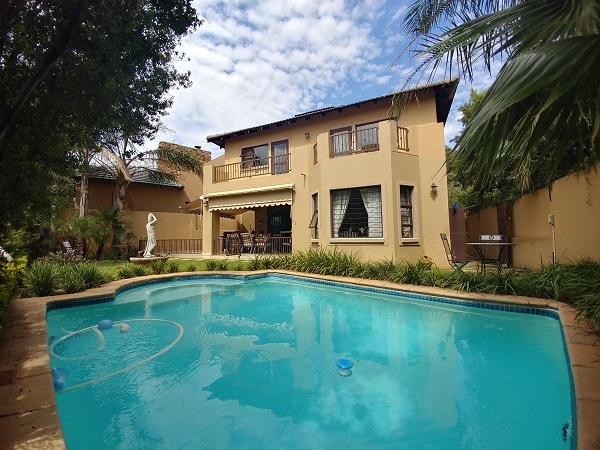 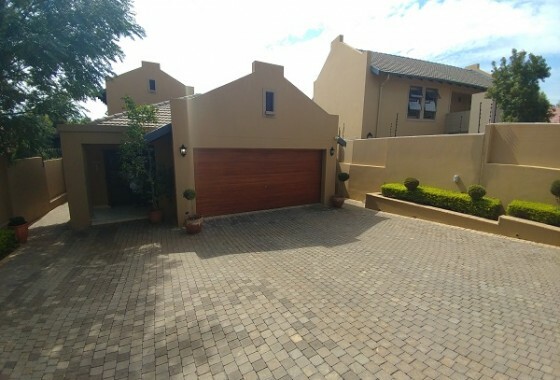 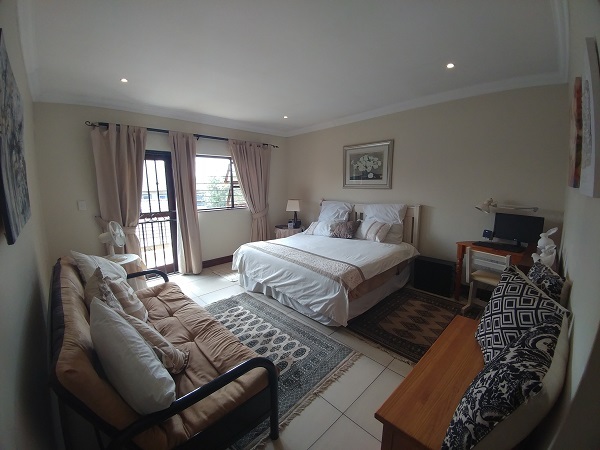 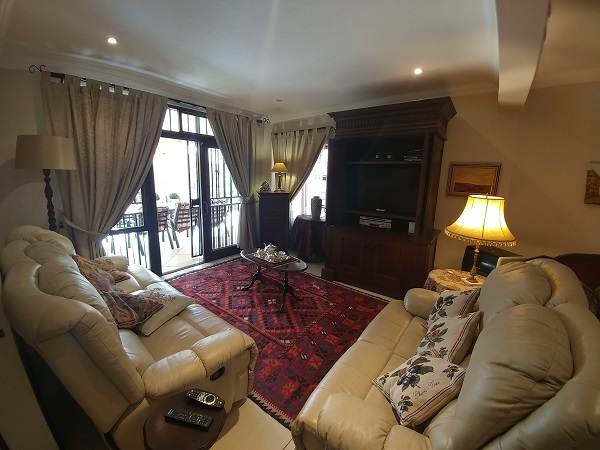 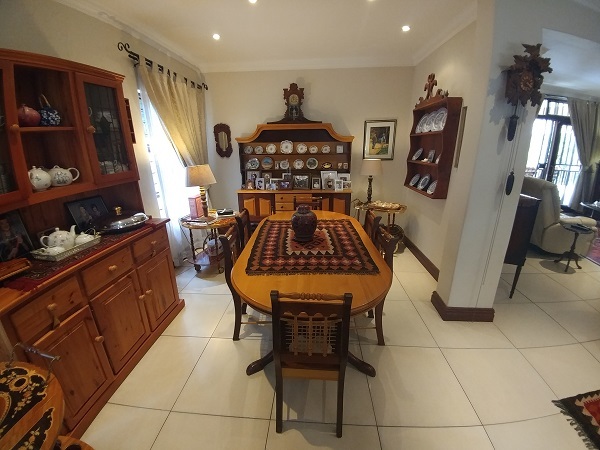 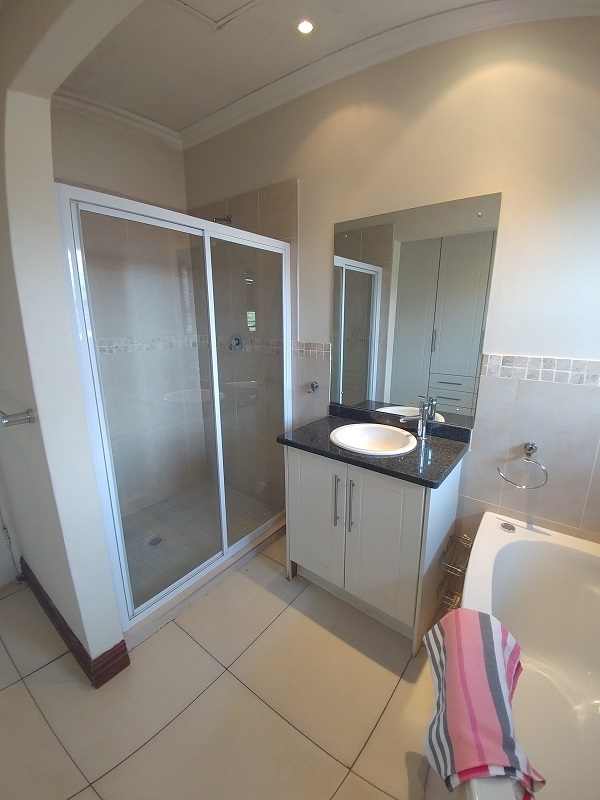 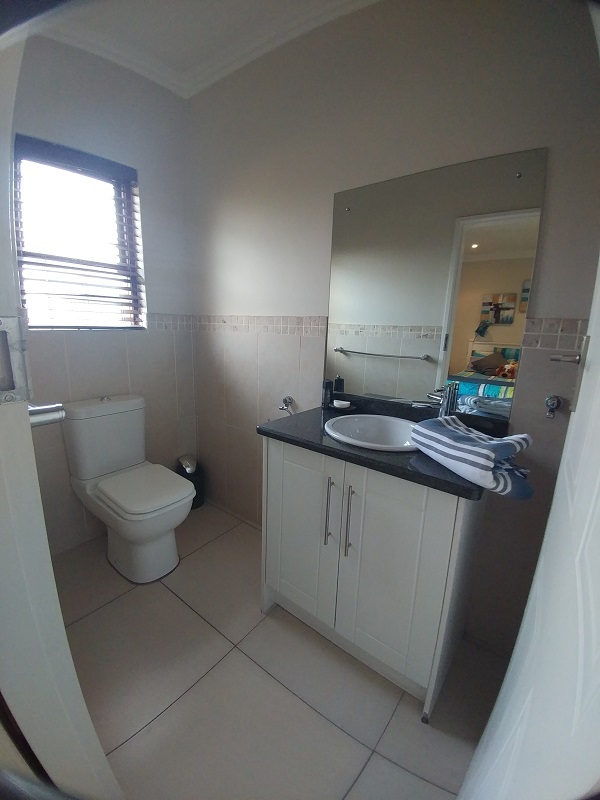 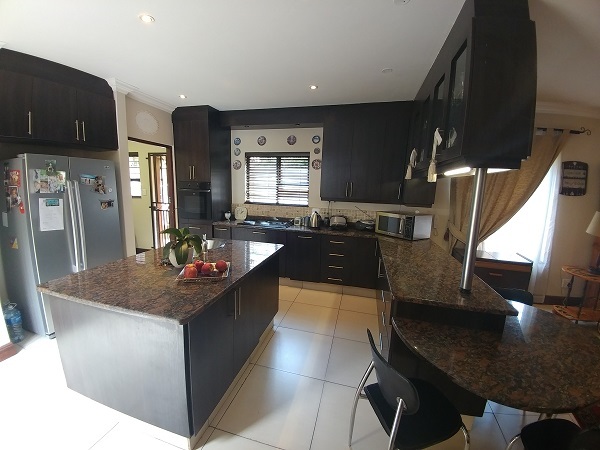 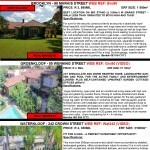 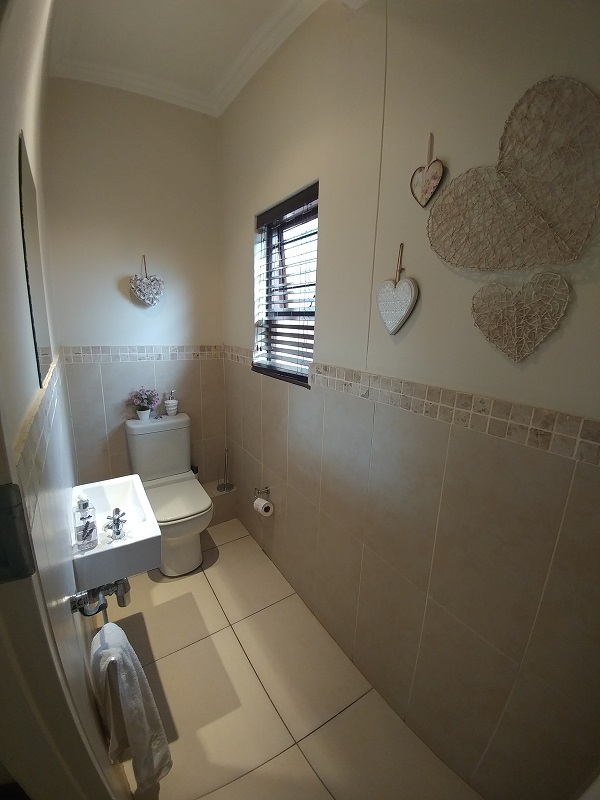 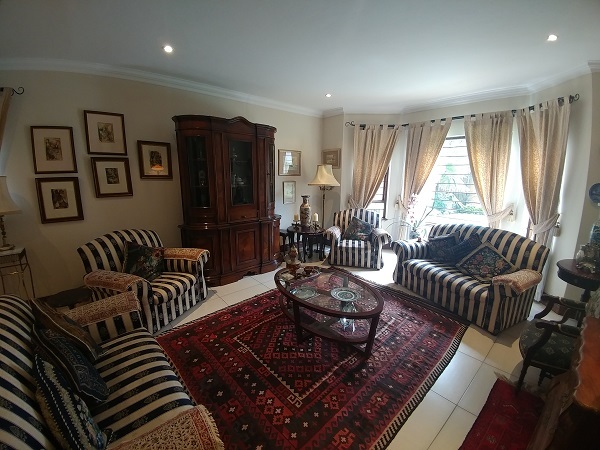 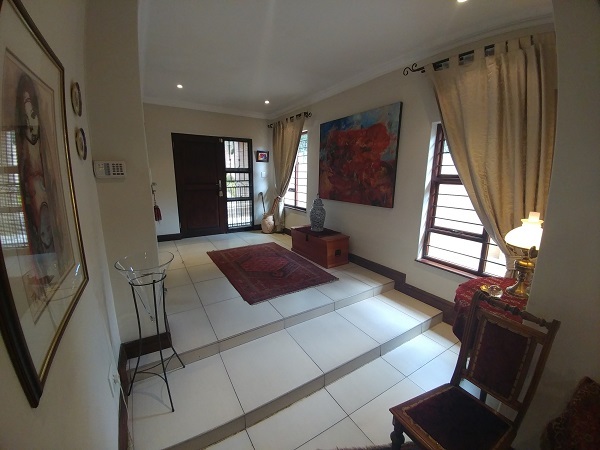 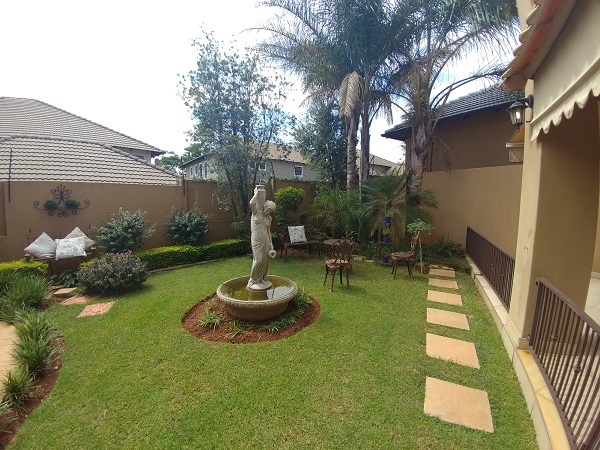 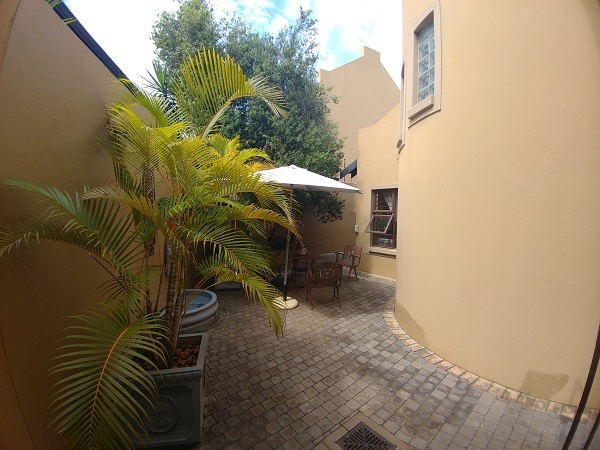 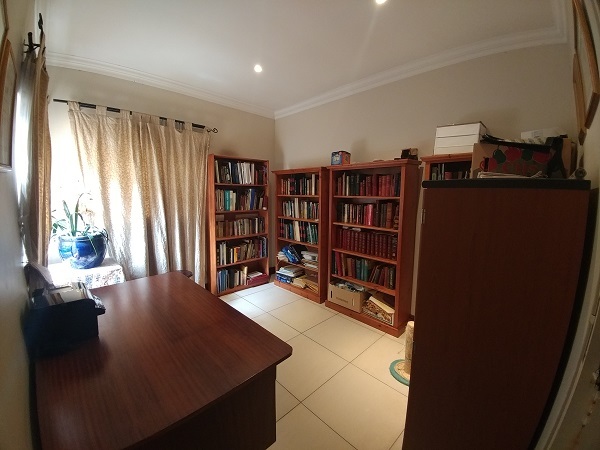 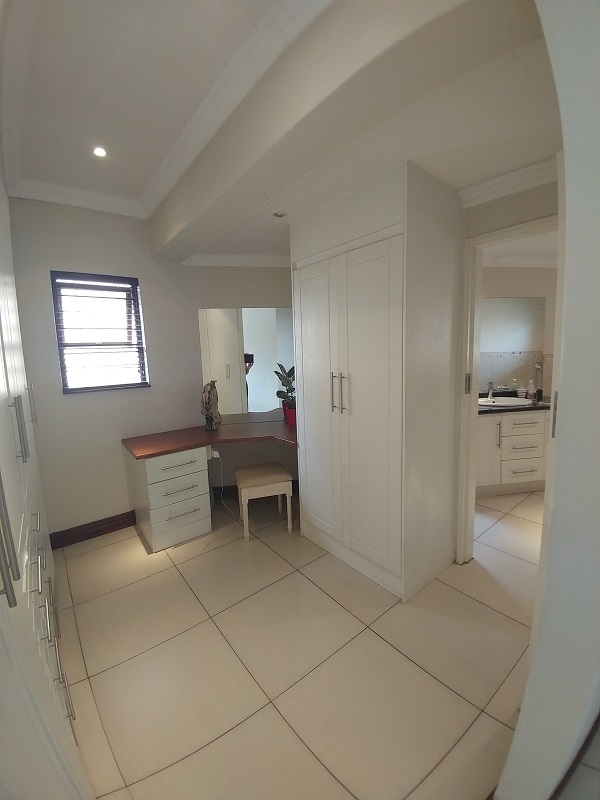 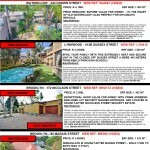 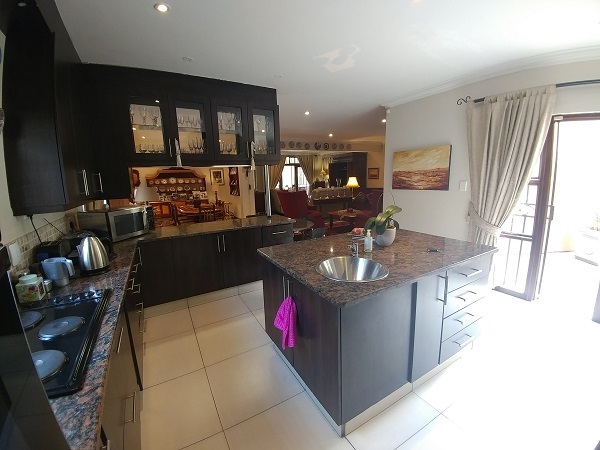 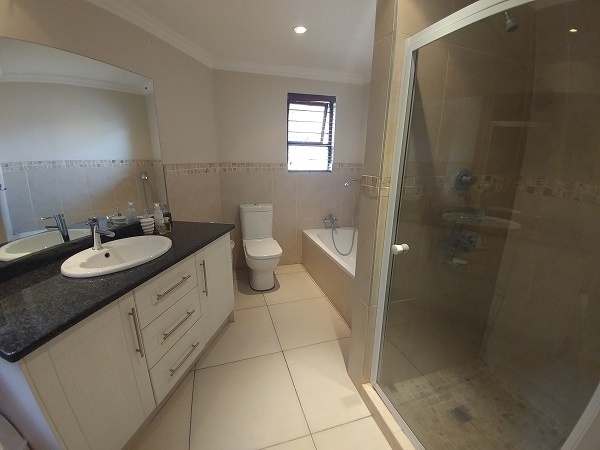 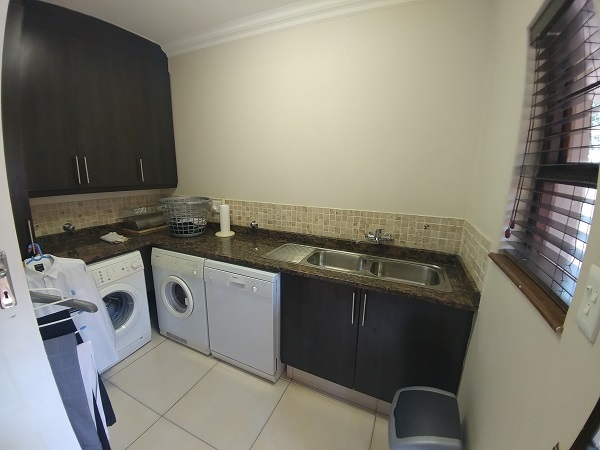 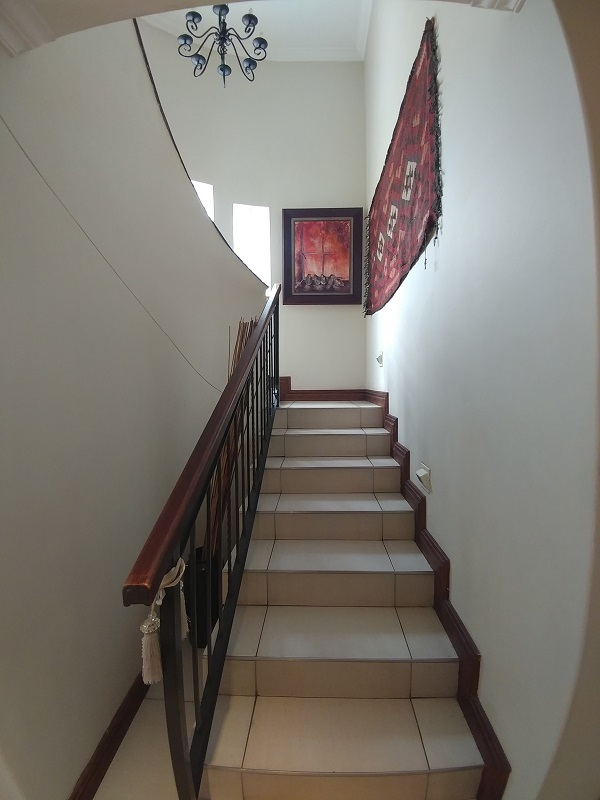 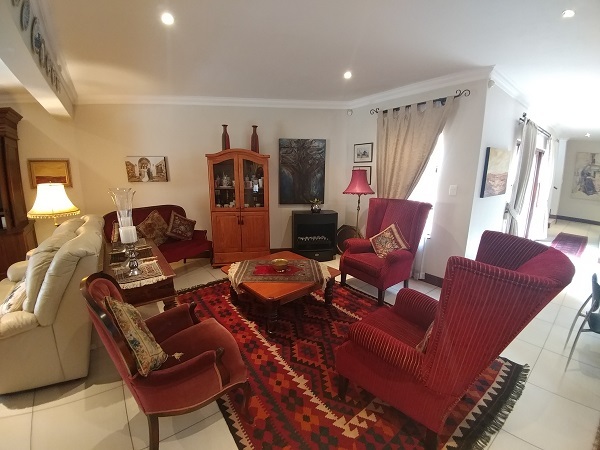 Bro90 – BEST LOCATION ON BIG STAND (± 1500m²) IN MARAIS STREET – WALK LESS THAN 10MINUTES TO BOYS HIGH AND TUKS!